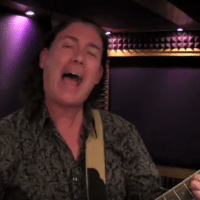 Want To Sing Like A Rock Star? © 1995-2018 Copyright - VoiceLesson.com. All Rights Reserved. 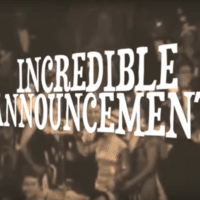 Master Class – Strong High Notes Big Announcement!